Want to get going fast ? Pacific Timesheet, the oldest Sure Payroll integration partner, provides time tracking integration with SurePayroll that is turnkey and seamless. 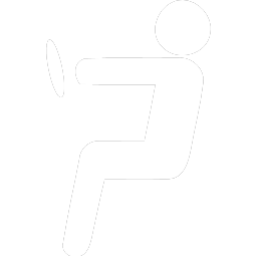 Pacific Timesheet is cost-effective, easy-to-use and easy-to-customize for your business. 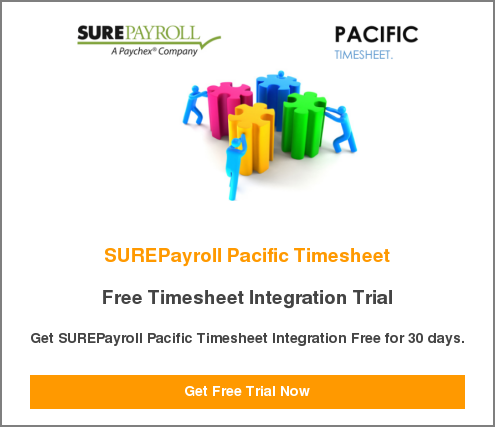 Pacific Timesheet is certified SurePayroll integration partner.